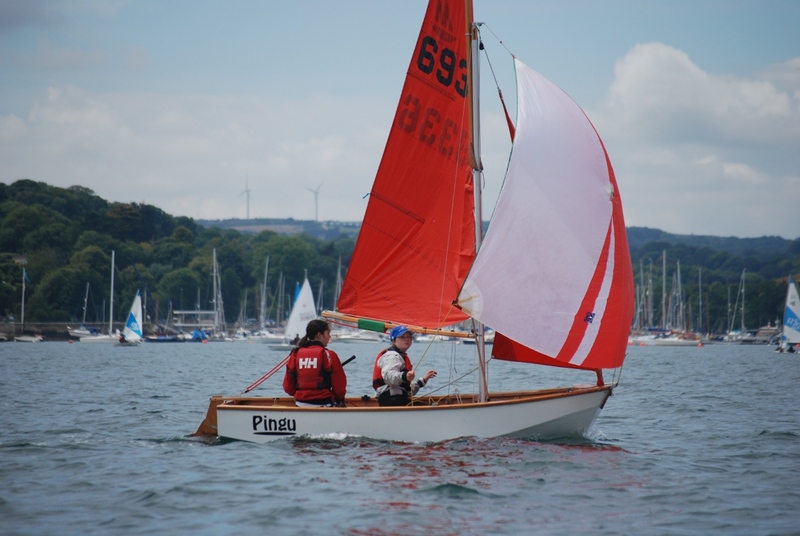 Near perfect conditions, though a bit light and shifty. 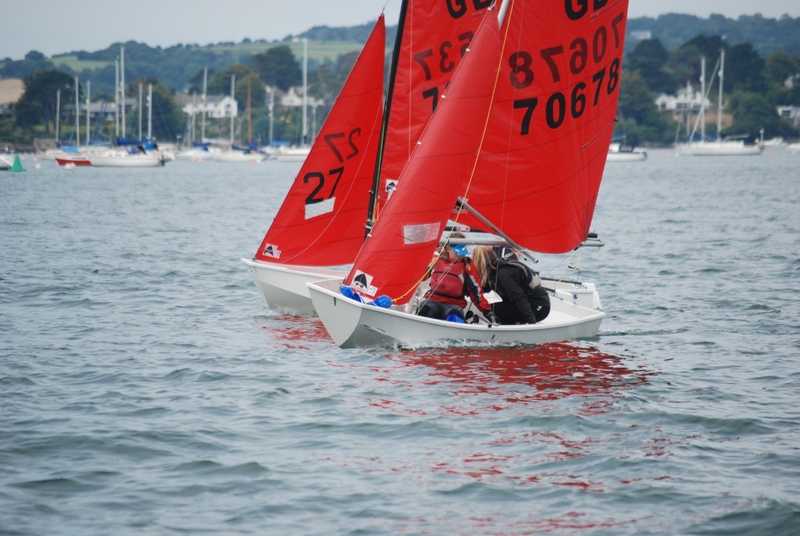 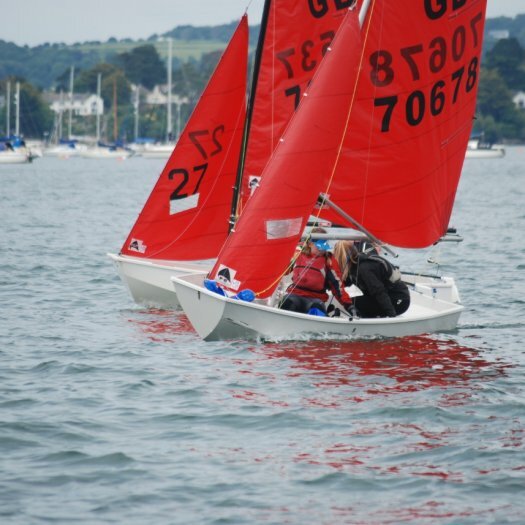 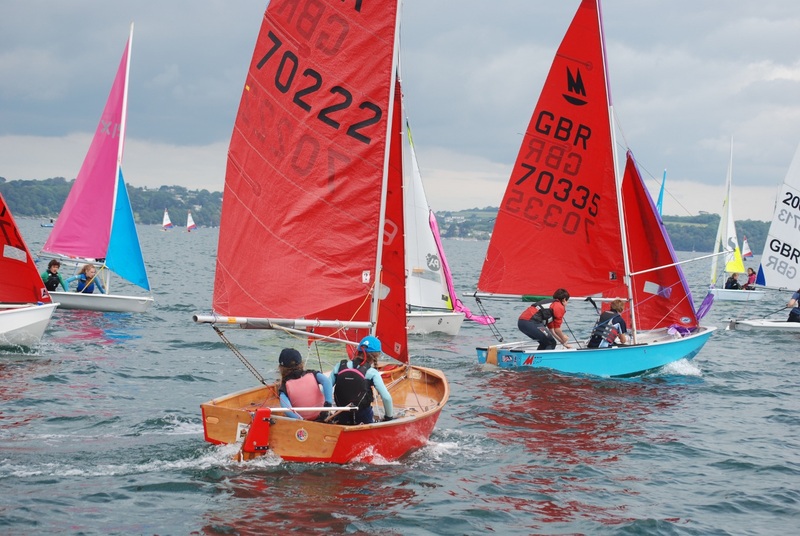 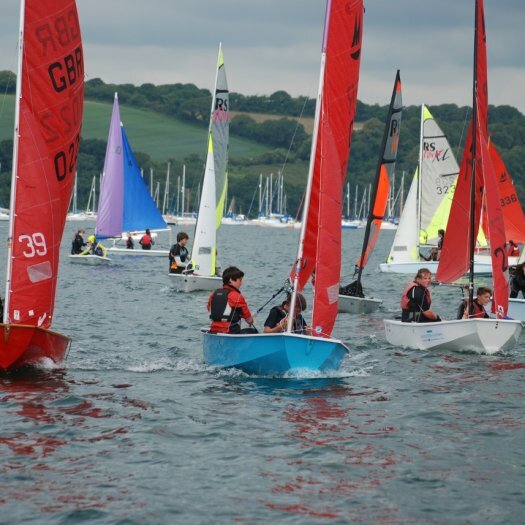 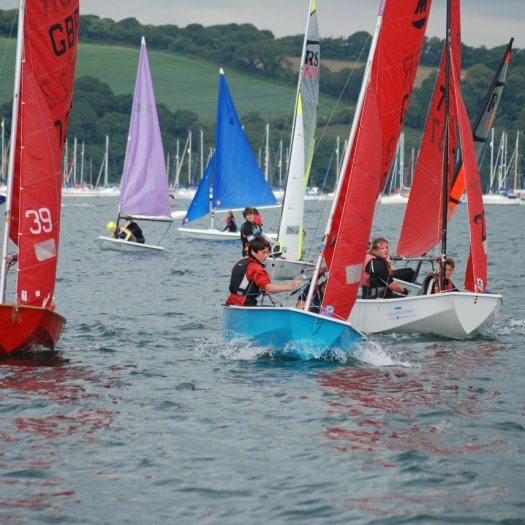 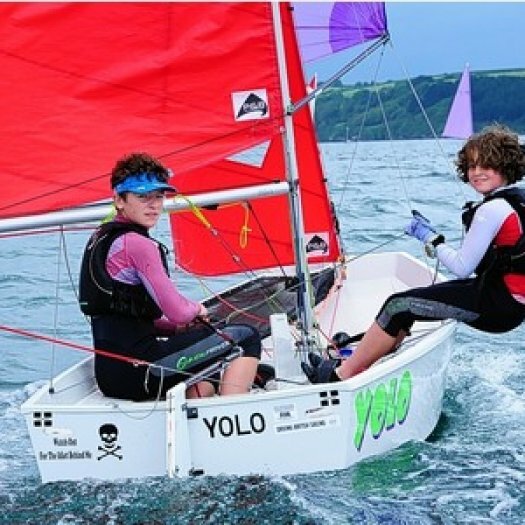 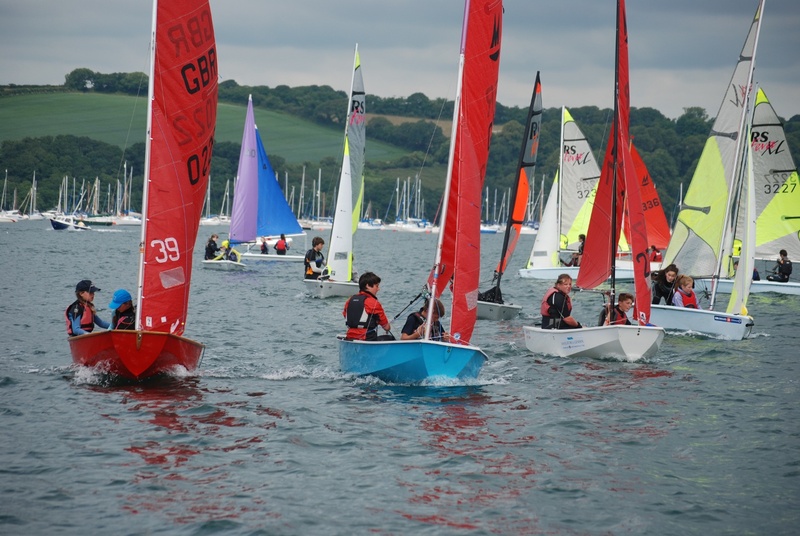 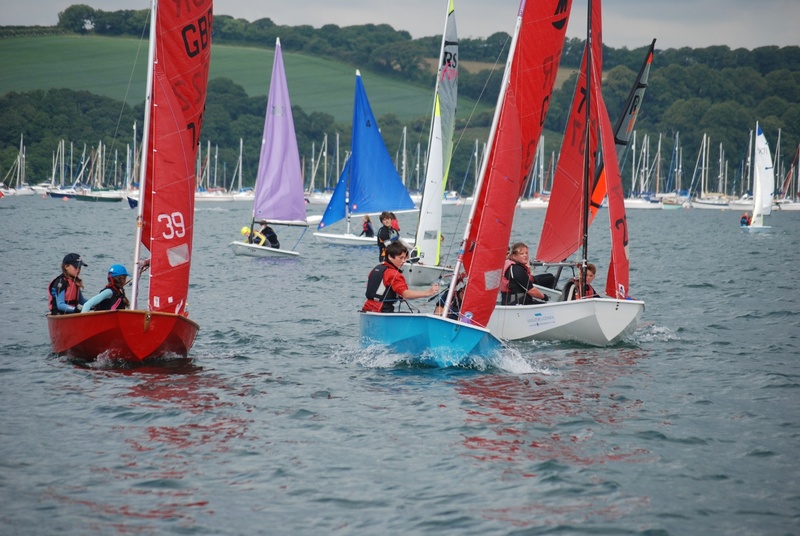 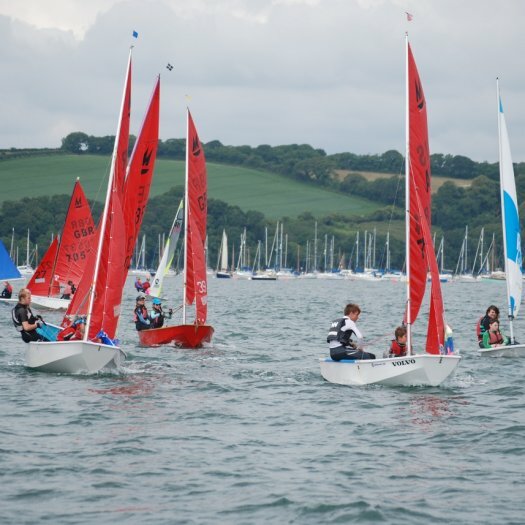 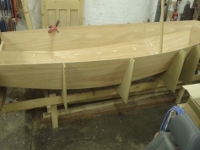 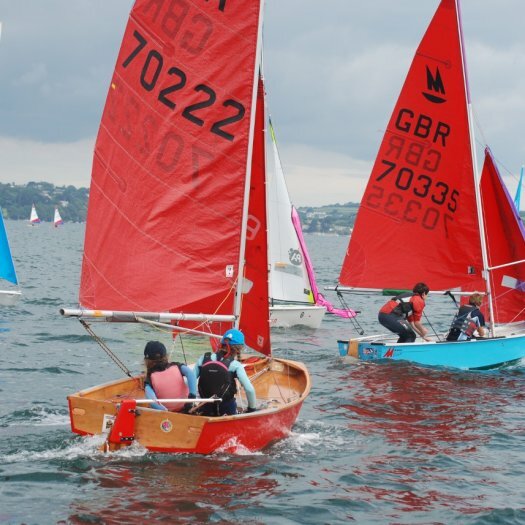 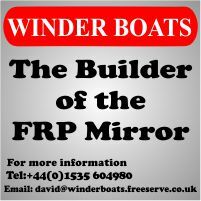 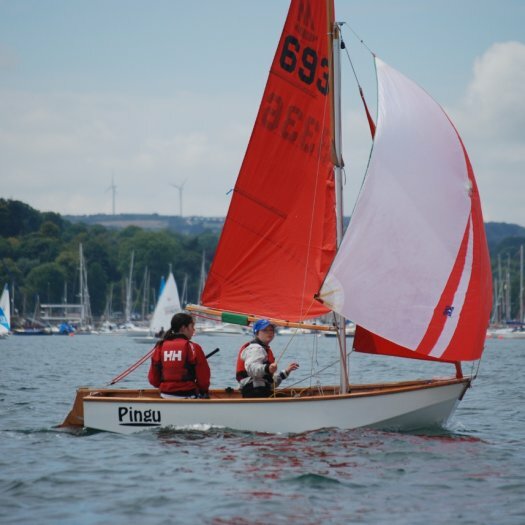 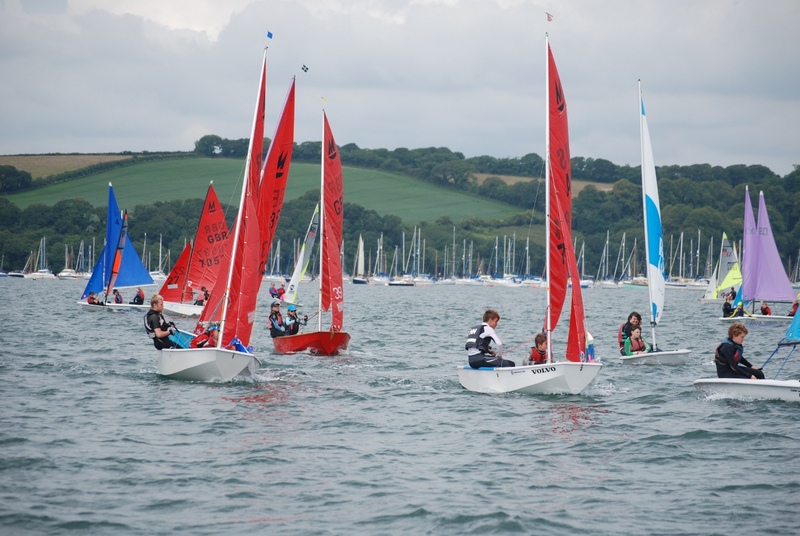 101 Children sailing in about 60 boats covering lots of classes - Oppies, Mirrors, Toppers, Picos, handicap,..... Super fleet of 9 Mirrors, thanks to the brilliant travelling support from parents & pupils at Looe & Mount's Bay Schools. 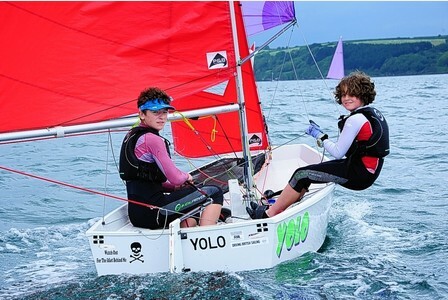 Everyone had a great day off school.